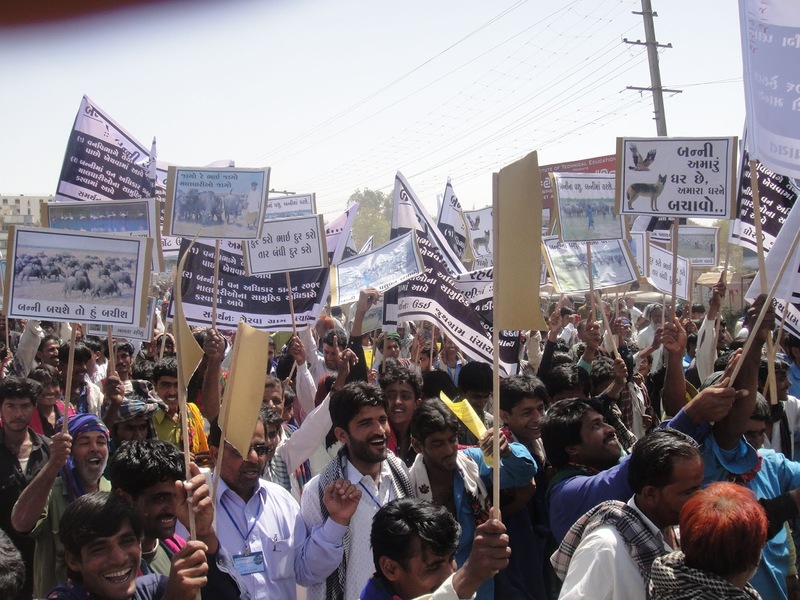 The Banni Pashu Uchherak Maldhari Sangathan and Maldharis of Banni have organized a public gathering to protest the lack of involvement in the Indian Forest Department's working plan for the Banni grasslands of Gujarat. 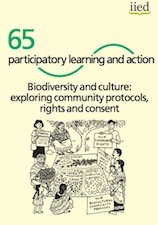 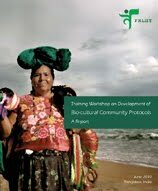 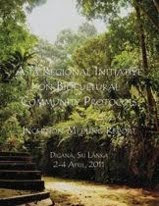 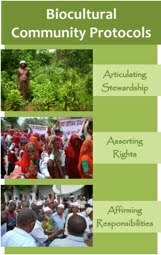 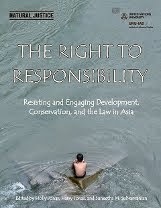 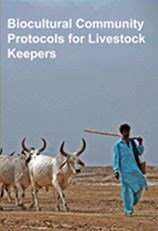 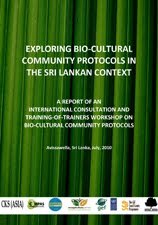 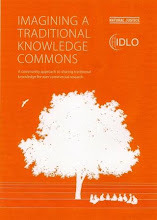 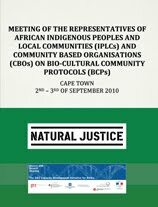 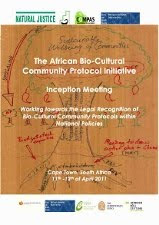 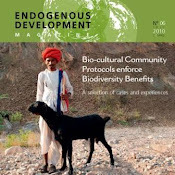 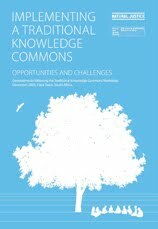 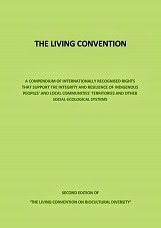 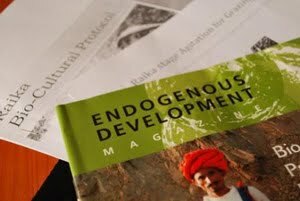 The community has previously developed a biocultural community protocol which can be accessed here. 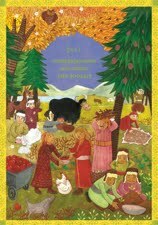 For more information contact the Banni Breeders Association: bpums4@gmail.com.